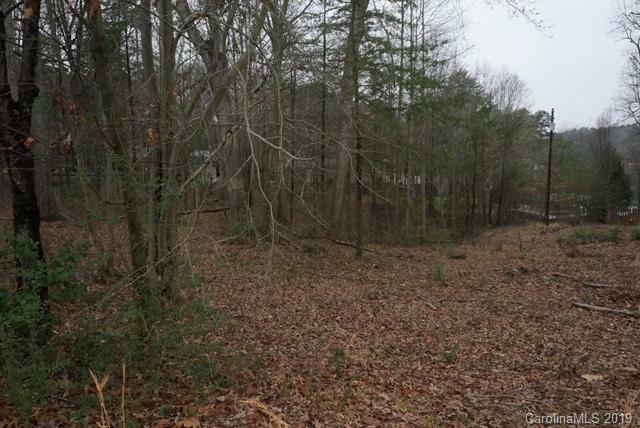 Enjoy everything that Lake Norman has to offer with this water view lot. Come build your dream home on this .58 acre lot. Low Catawba county taxes.